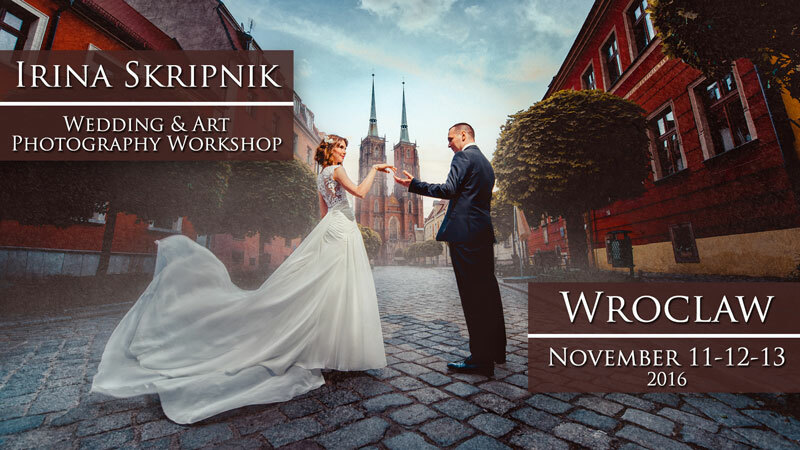 Art and Wedding Photography practical workshop by Irina Skripnik, Wroclaw, Poland, November 11-12-13th, 2016. 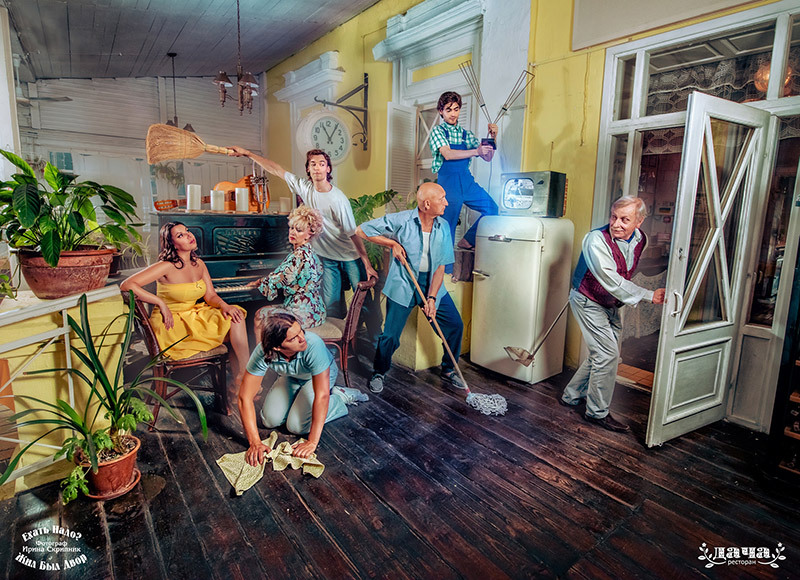 Three days of shooting and post-processing. Lots of practice and theory! 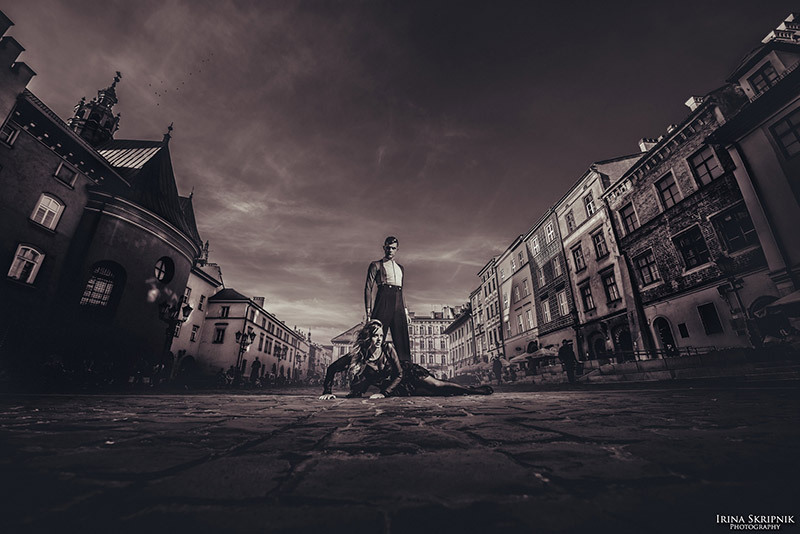 During the workshop each participant will receive special 50% discount from najlepszefoto.pl , and will be able to see special products of the company. Exclusive Wedding dresses designed and prepared by family owned factory- every dress created to highlight loveliness and personality of each bride.